Ending a gift to a group of people, maybe a work department, hospital ward or a family? 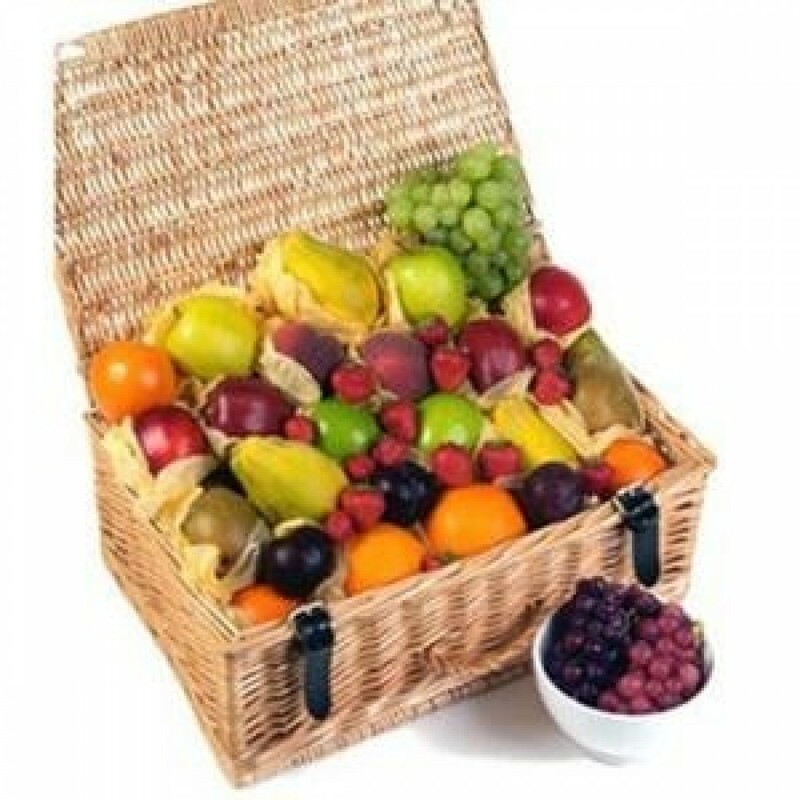 Fruits in this hamper have been specially picked to make sharing fun & easy. Single portion fruits such as oranges, red delicious apples and conference pears combine with fruits to nibble on such as juicy strawberries and sweet grapes, guaranteed to make this the perfect hamper for everyone to share!